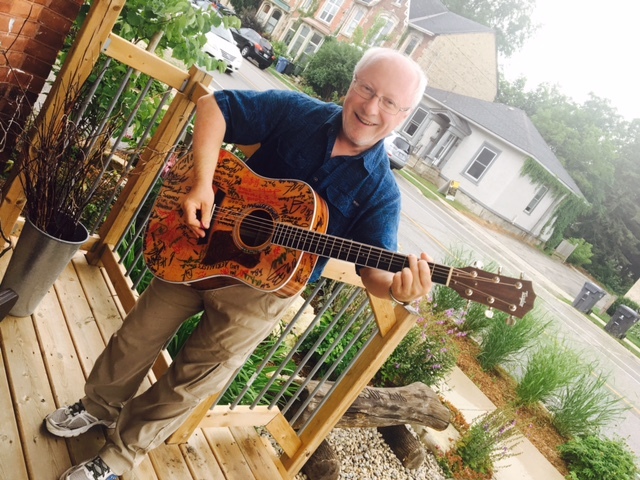 Congrats to David Josephy for winning the amazing Taylor 410 Guitar! 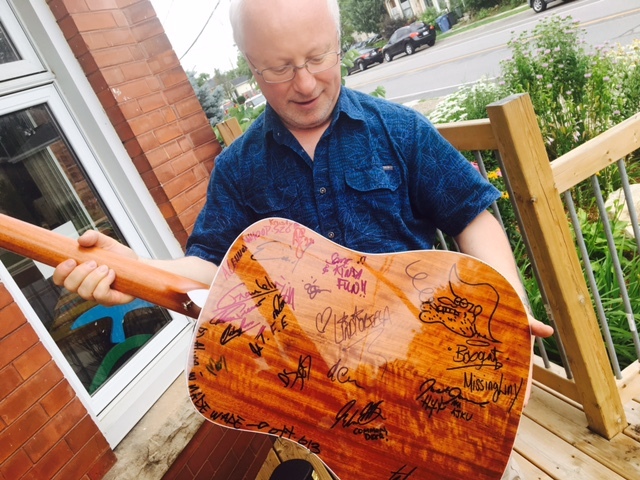 The beautiful guitar was donated by Folkway Music in Waterloo. Also running throughout the 2017 Summer Festival was The Hillside Treasure Hunt, which could be found on page 39 of the Program. Congrats to Wanda Thompson for winning a Hillside Merch Swag Bag. "Come communicate where community congregates" = the Neighbourhood tent! "Heart beats and moving feets" = Drum and dance! "Music is the strongest form of magic". Thank you to everyone who participated in the Treasure Hunt and bought a ticket for the raffle!